OMG! I am drooling here Sneha! Such a beautifully made bread! 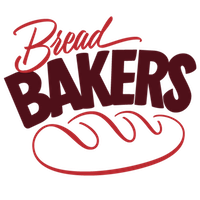 Thanks for joining us in this months edition of Bread Bakers. The Babka looks so chocolaty and delicious. Your tip of refrigerating the dough is a useful one. Love the swirls on the slices. I am a chocolate lover and this cake is simply wow. Love all that chocolate filling in it and the pattern the cake has got. Such a gorgeous swirly bread. Love the use of the parchment paper. Nicely done! Oh my word Sneha...you outdid yourself. Lovely bread, Sneha. I like that you held back a little on the sugar in the chocolate filling.